We know why it’s important to put on sunscreen, but more often than not, we don’t. 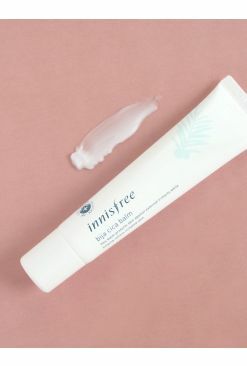 Keep your complexion protected with Innisfree’s Perfect UV Protection Cream Triple Care, a 3-in-1 sunscreen that's perfect for any occasion. 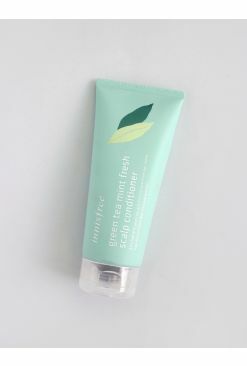 Infused with sunflower oil and Jeju green tea extracts, this sunscreen keeps the skin healthy and moisturized while aiding in controlling sebum production so it'll last all day. 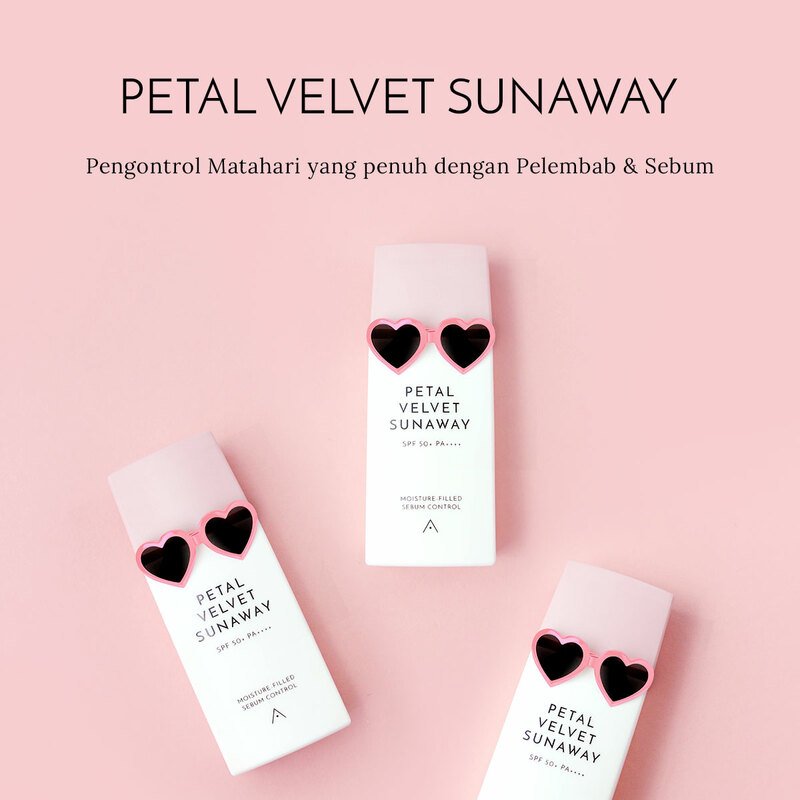 It also has an SPF of 50+ and PA+++ to keep the skin protected, while its anti-aging and brightening properties ensure the skin says supple and radiant throughout the day. 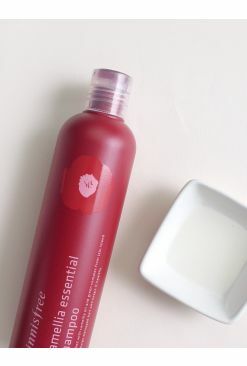 Sunflower oil and Jeju green tea extract protects skin from sun for healthy skin. Tone up + sun protection + elastic care 3 in 1 care. After skin care use right amount onto face and neck gently.